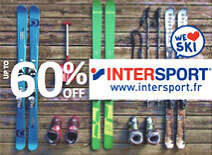 Check out the latest news from the Chamonix Valley, the Ski and Snowboard world and us! 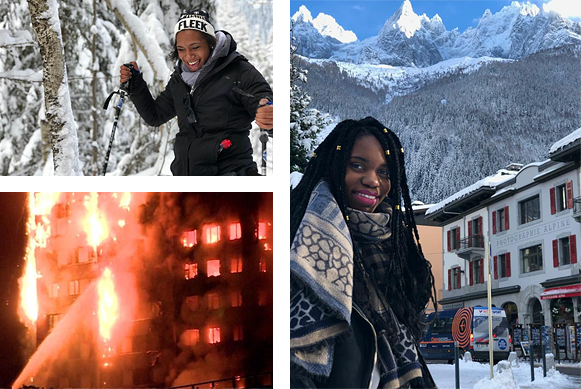 Local Chamonix businesses have come together to support UK Charity Nova to bring some of the worst-affected volunteers and local unsung heroes of the Grenfell tower incident, on a weekend retreat to Chamonix. The Treks, ChamExpress and Nova have partnered by donating accommodation, travel and other aspects of a retreat holiday to make this trip a reality for some of the volunteers of last year's terrible tragedy. Nova has been deeply rooted in the community of North Kensington for thirty-five years and makes a positive difference to the community by successfully supporting people living on the margins of society to make a better go of their lives. Each year Nova helps over 1,000 committed and motivated people to develop their skills, confidence to recognise and achieve their potential. On 14th June 2017, the fire at Grenfell Tower devastated the community in North Kensington. Through the grief and heartbreak, many people turned to help all they could with whatever means they had. This project is for those people in the wider community of North Kensington and beyond. Those who have lost friends, family members, homes and their community. Those who have put aside their lives to help others. Those who don’t get or are not accessing support. The purpose is to help these unsung heroes, community leaders and future leaders to take time out for themselves, to get out of the area to heal and grow and draw strength from each other. To build fresh, strong connections with each other in the new reality and ensure that the tragic events to not pull them under. To empower each individual to create a legacy by reaching their potential. 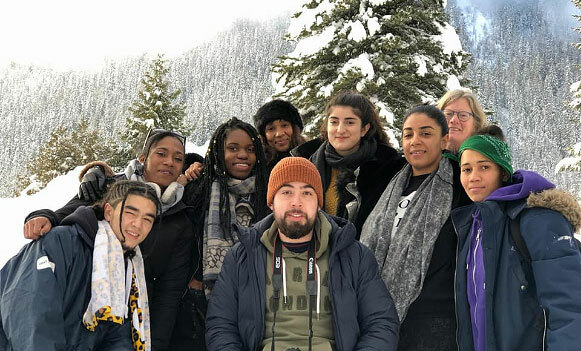 This trip will be their second to Chamonix, and they hope to grow the project so they can run bi-annually and continue to support those who have been affected in the years to come. 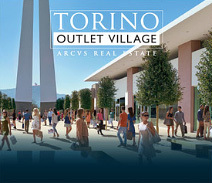 With special thanks to all of these amazing businesses involved in this fantastic project. 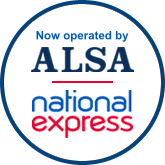 ChamExpress acquired by ALSA, a subsidiary of the National Express Group. 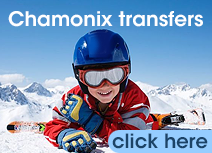 ALSA operate bus and coach services across several countries in Europe and in a recent move into the Swiss Ski Market have purchased ChamExpress and its other arms of business including Morz Express, Aosta Express and Megeve Express. 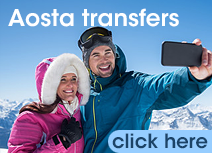 ALSA National Express have taken over all operational elements of the service and aim to deliver the best service ever to new and returning customers. Investment in new vehicles for the fleet, which includes a new fleet of 8 Seater VW Transporters, all on route for the summer season. Upgrade of scheduling and timetables to offer a more reliable and frequent service for our clients. Commitment to customer service improvements - our new office team is around 24 hours a day to assist you with any elements of your booking. New safety standards and measures implemented business wide to ensure the group standards are met.